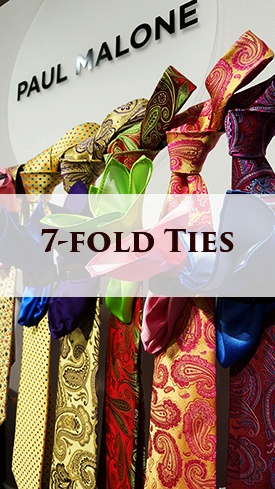 What is a 7-fold tie? 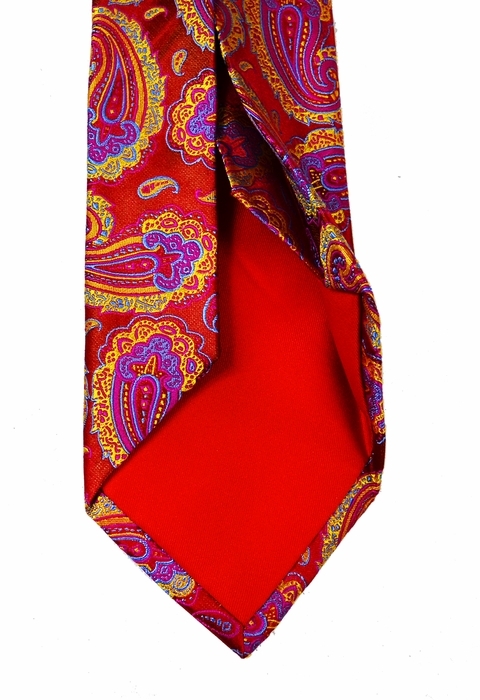 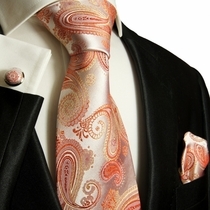 A 7-fold tie is a tie constructed from one single piece of silk. 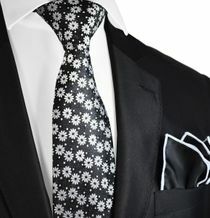 It is folded 7 times to achieve thickness and a silkier feel. 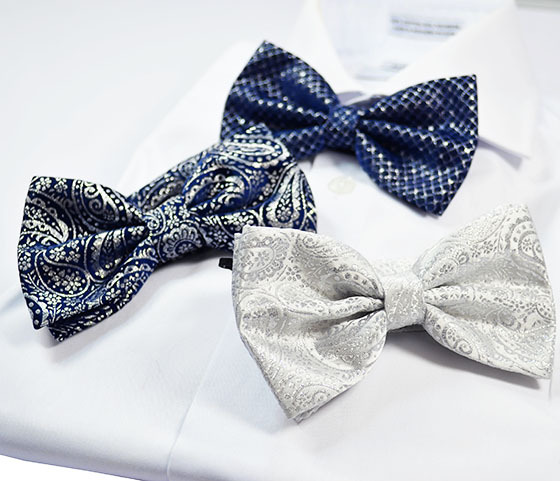 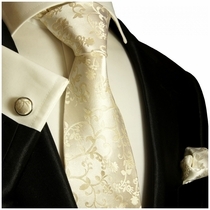 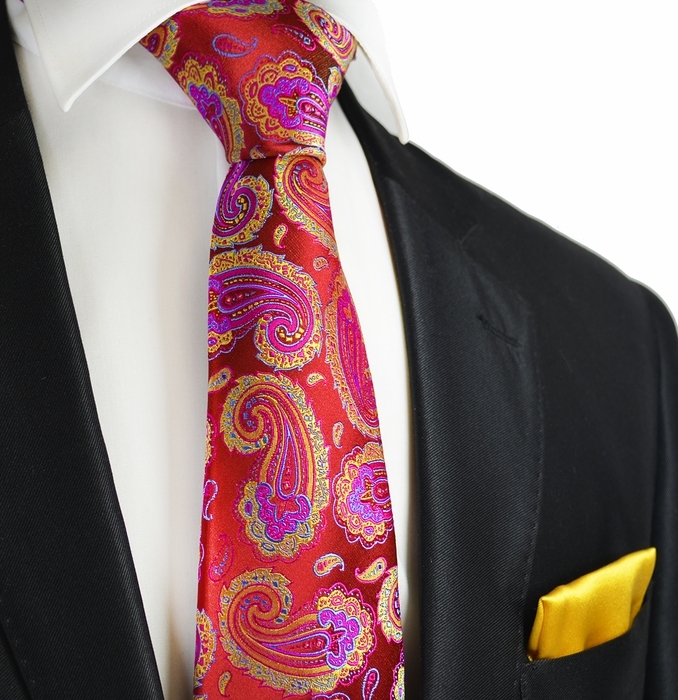 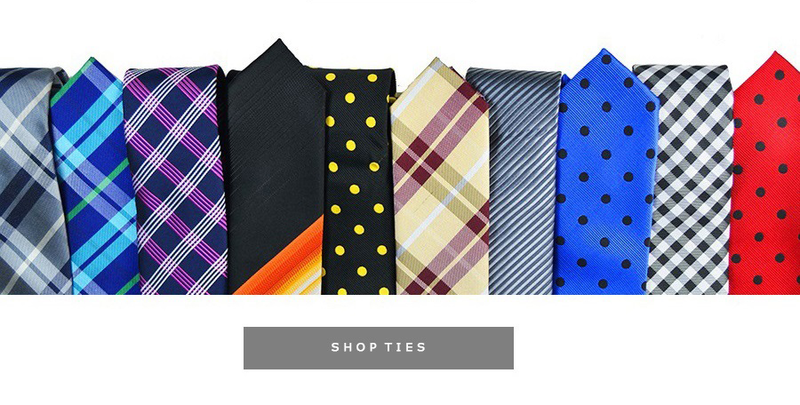 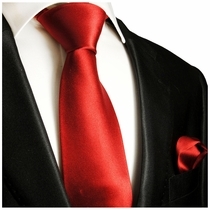 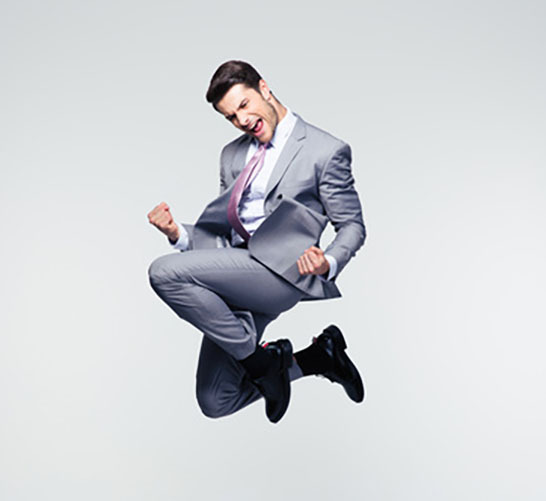 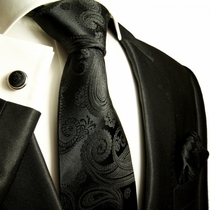 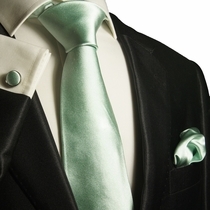 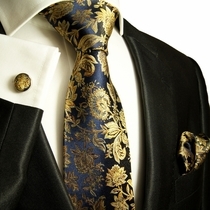 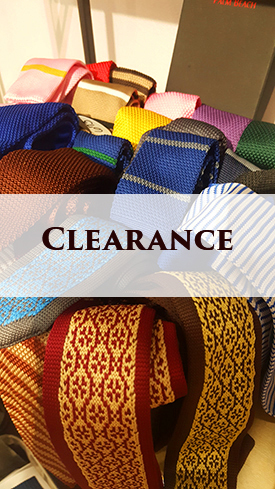 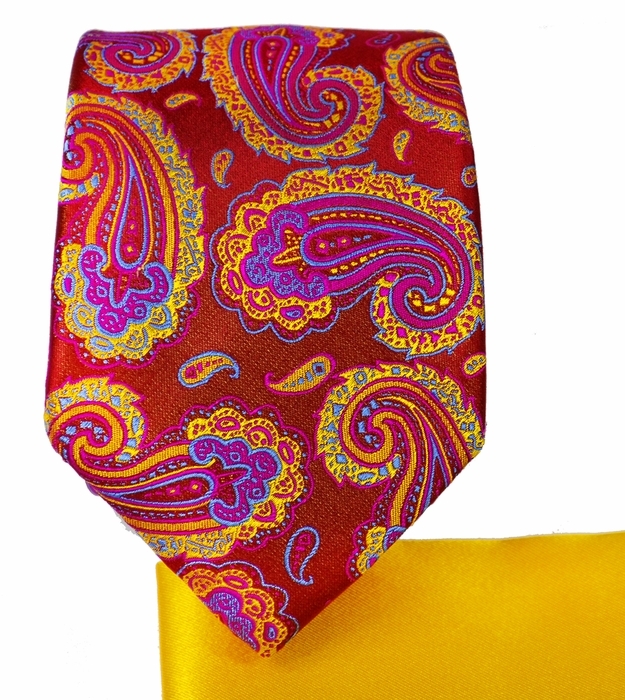 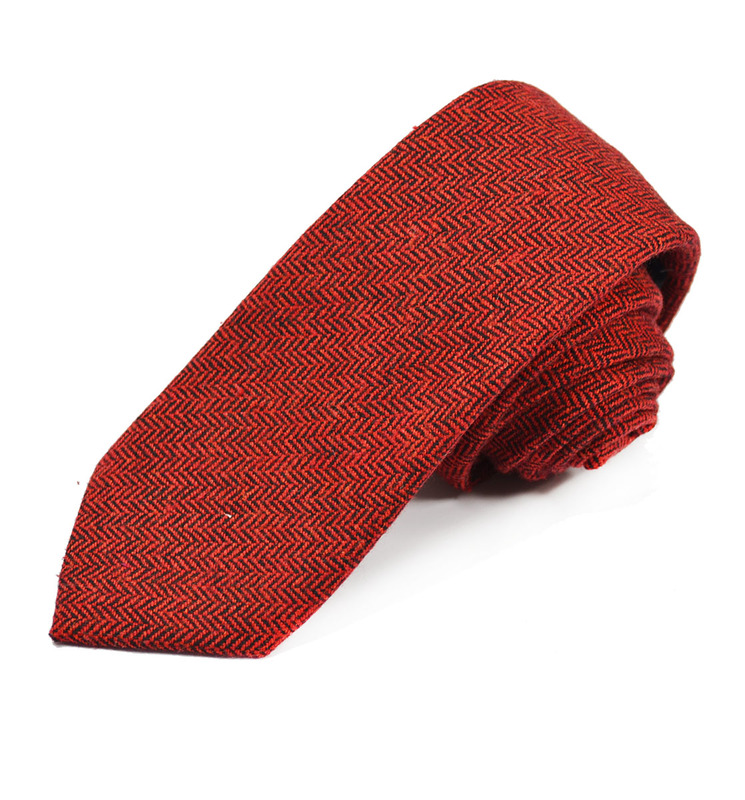 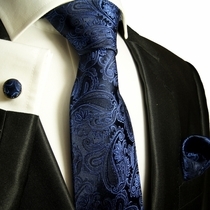 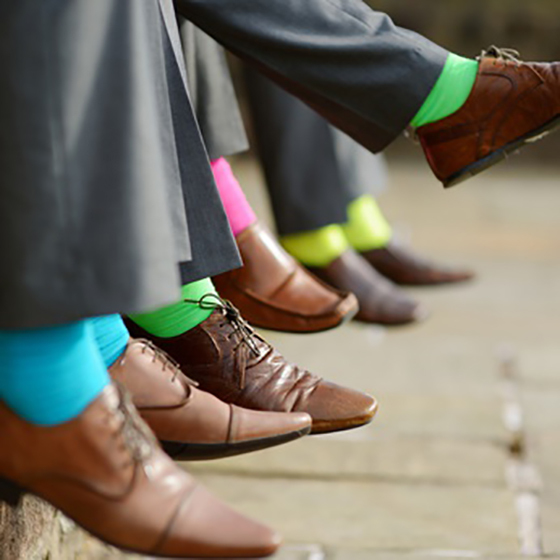 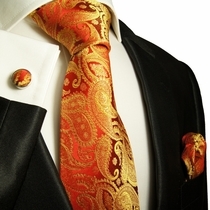 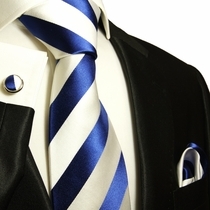 A 7-fold tie is regarded as the gold standard in tie manufacturing. 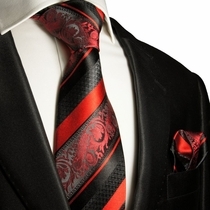 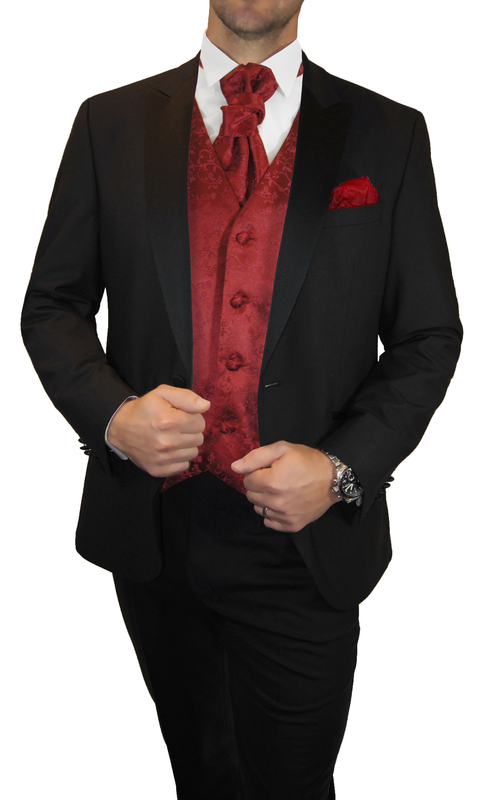 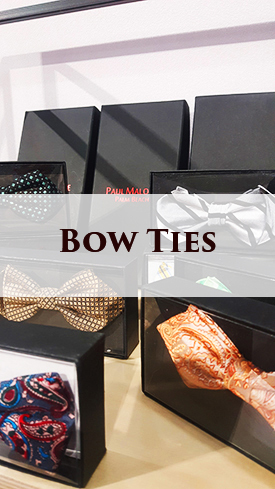 A real 7-fold tie does not contain an inter lining, which is used in other ties to achieve the thickness and feel, with a 7-fold tie, all of the thickness comes directly from the folded silk, the shape of the tie is held by the shell alone. 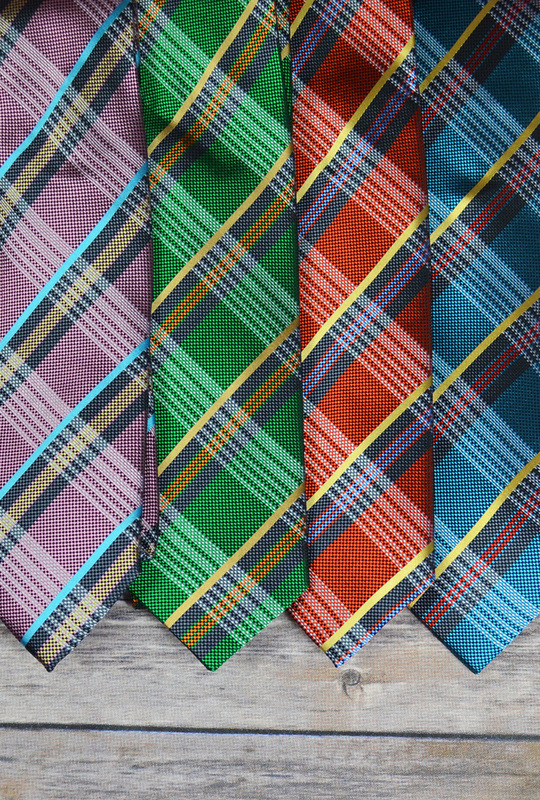 Making a seven-fold tie is not easy and takes a real expert in the field.